Guarantee/Refund Policy: 90-day unconditional guarantee - a full refund if you are not 100% happy with your purchase. NOTE: House cleaning is not for you if you are not 100% physically able to do the work. 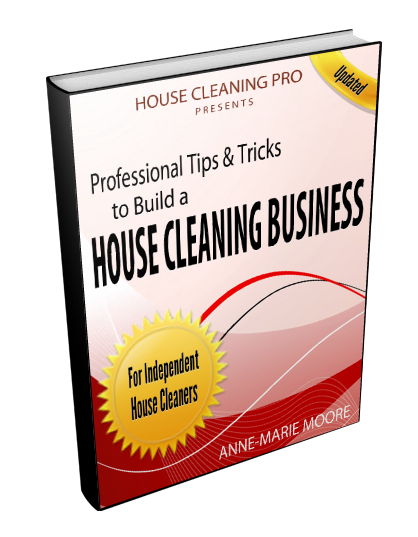 Sign up for my FREE guide on the home page to decide if house cleaning is a good fit for you.